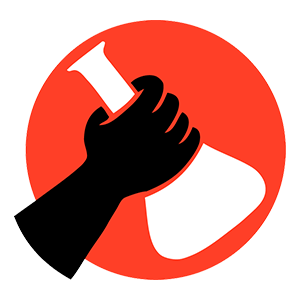 Science for the People is dedicated to building and promoting social movements and political struggles around progressive and radical perspectives on science and society. “The Return of Radical Science” is going to print! Thanks to you, “The Return of Radical Science” is going to print! Boston, MA–Science for the People, an organization of scientists, workers, educators, and activists dedicated to building a social movement around progressive and radical perspectives on science and society, will officially relaunch their seminal publication, Science for the People, in May 2019, online and in print. The original Science for the People arose in 1969 out of the anti-war movement and published 102 issues until 1989. With their radical analysis and non-hierarchical governing structure, Science for the People took on the militarization of scientific research, the corporate control of research agendas, the political implications of sociobiology and other scientific theories, the environmental consequences of energy policy, inequalities in health care, and many other issues. Its members opposed racism, sexism, and classism in science and above all sought to mobilize people working in scientific fields to become active in agitating for science, technology, and medicine that would serve social needs rather than military and corporate interests around the world. Science for the People ran a successful Kickstarter campaign to fund the magazine’s return to print that has raised over $23,000. Donors who pledged to receive the magazine will get a print edition in June. 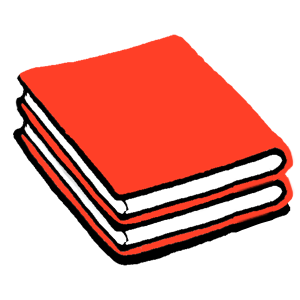 A PDF version will be available to Science for the People’s Patreon supporters. The articles will also be available to read online at magazine.scienceforthepeople.org in May 2019. 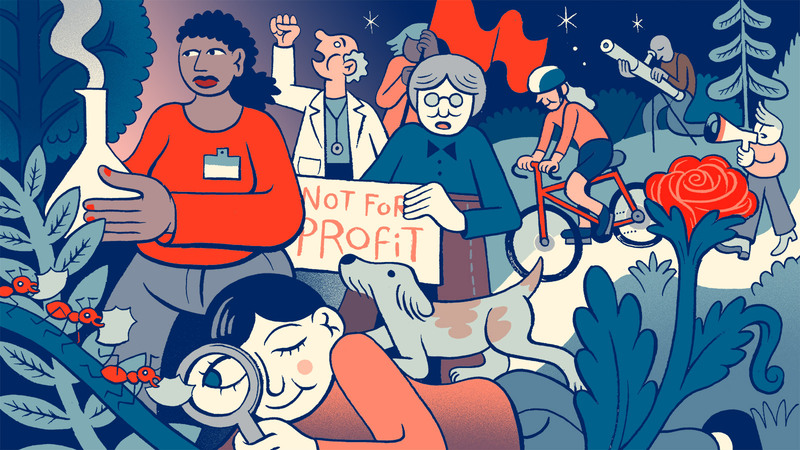 Science for the People plans to publish quarterly. 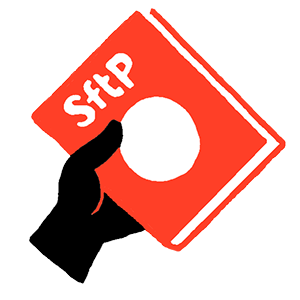 For press inquiries and reprint or co-publication requests, please contact Chris or Emily at sftp.publishing@gmail.com.